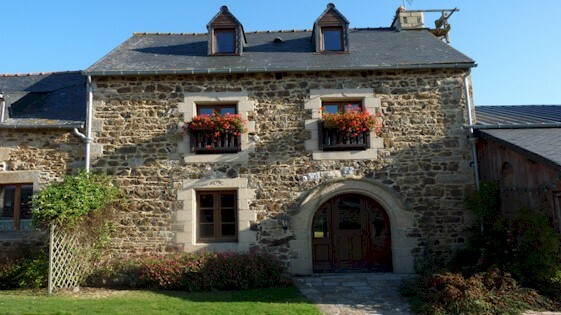 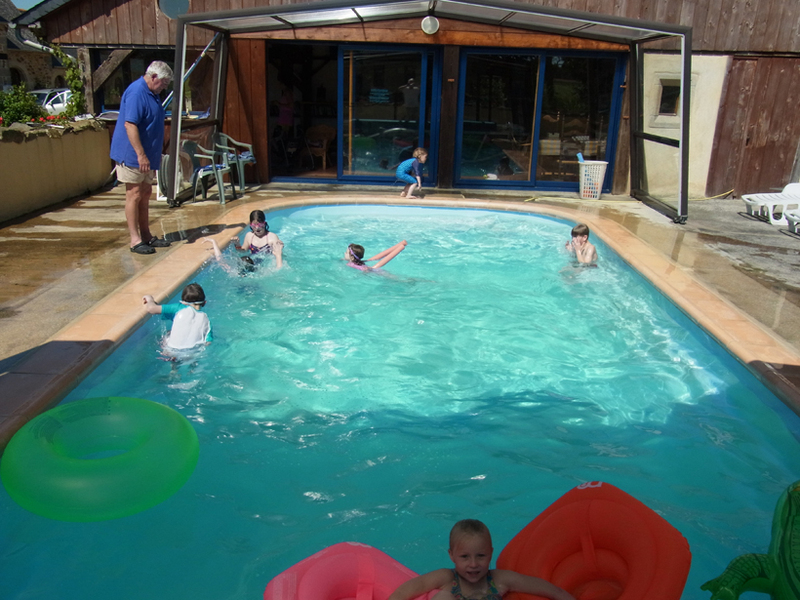 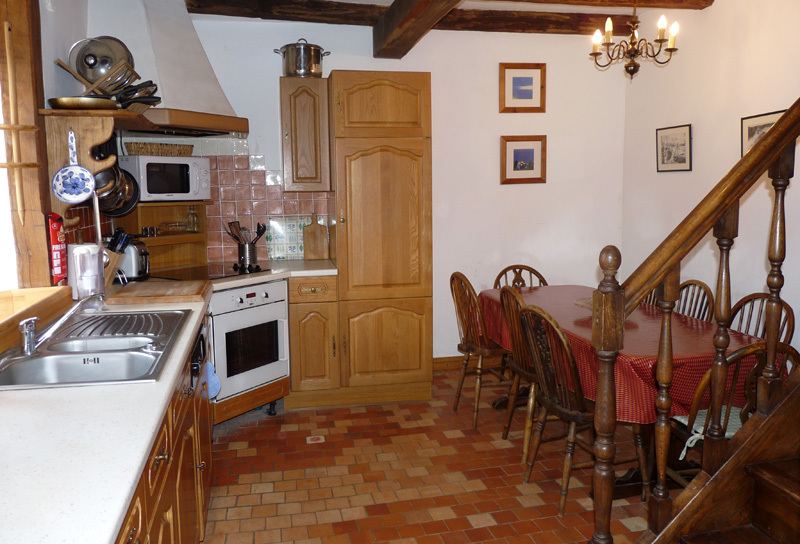 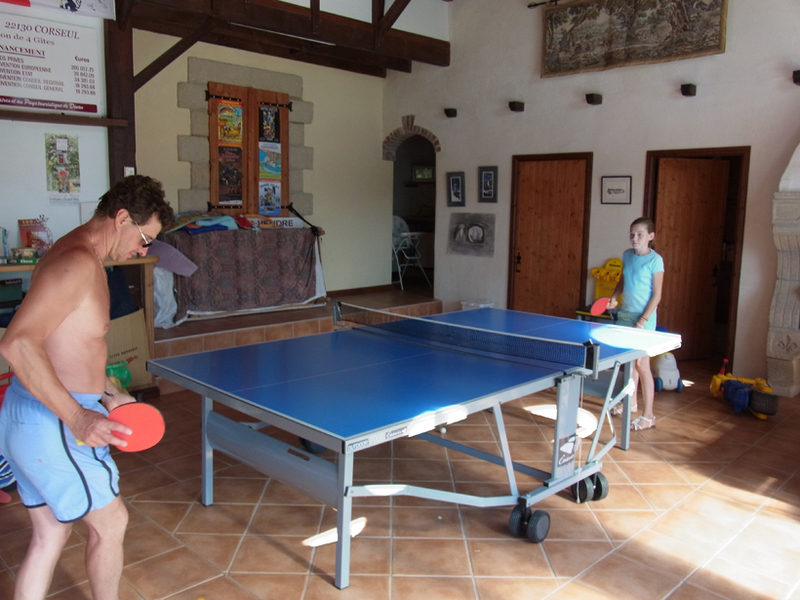 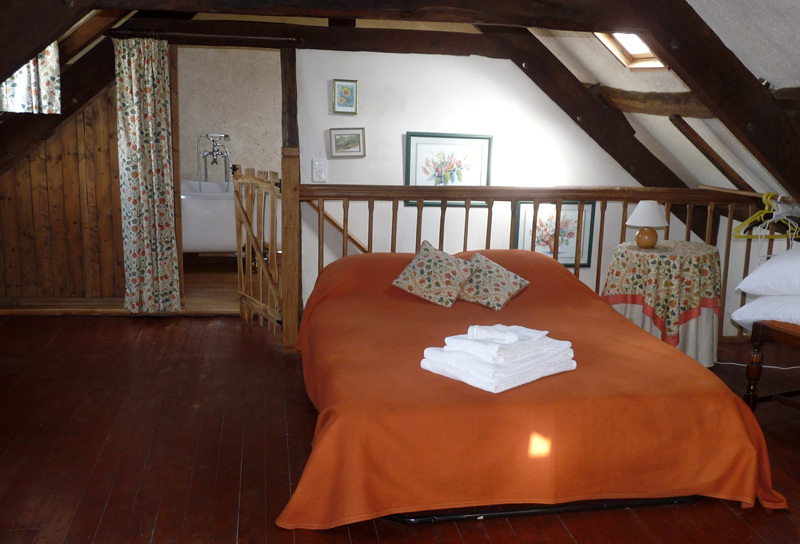 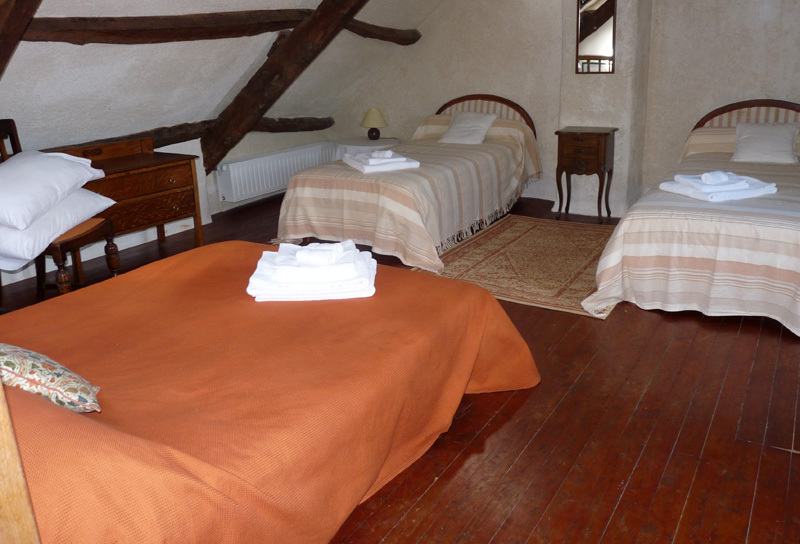 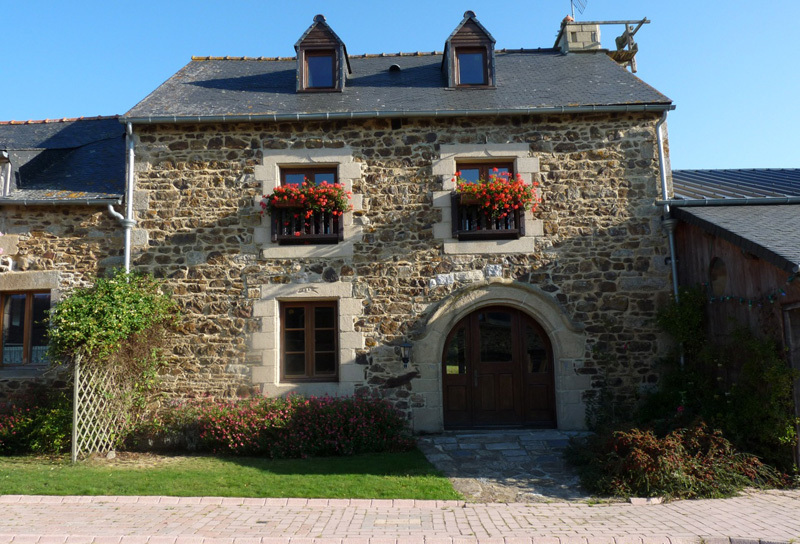 Le Grenier is our luxury gite. 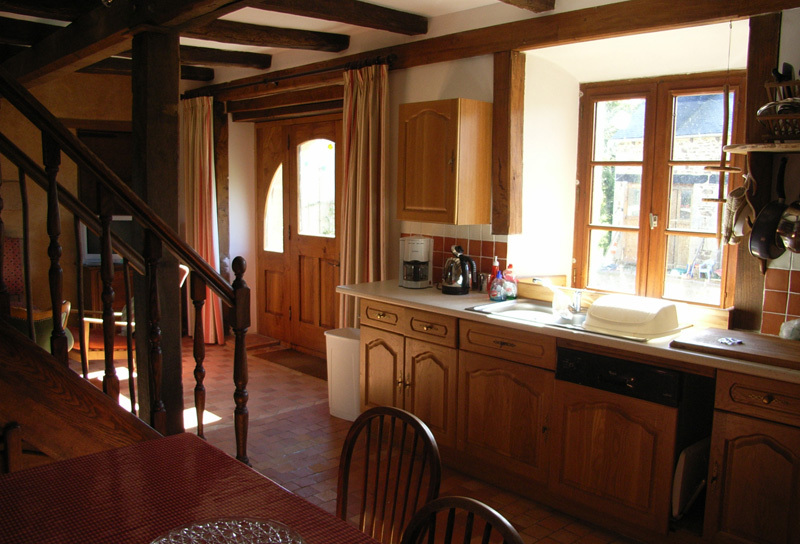 Downstairs is creatively decorated with terracotta tiled floors, granite fireplace, wood burning stove, a fitted kitchen with dining area, a salon area and a washroom. 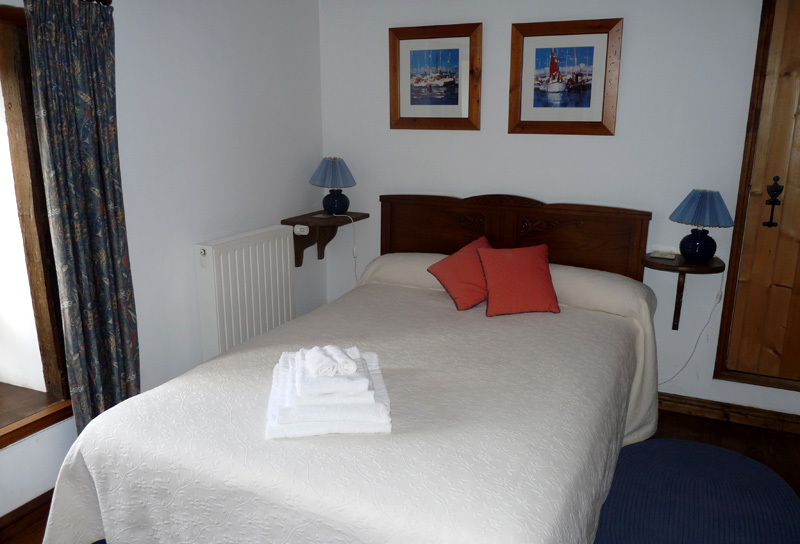 On the first-floor there are 2 spacious en-suite double bedrooms, one with bath, the other with shower. 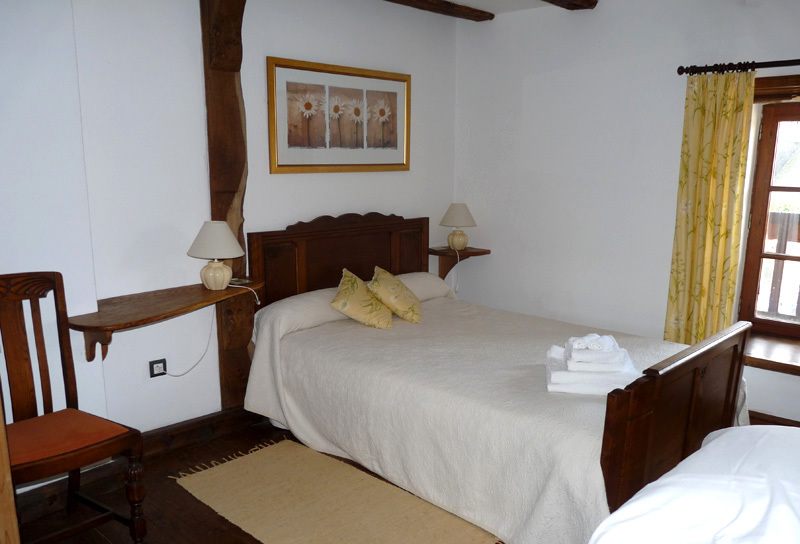 The upper-floor with its low level beams is furnished with 2 single beds and a full size settee bed. 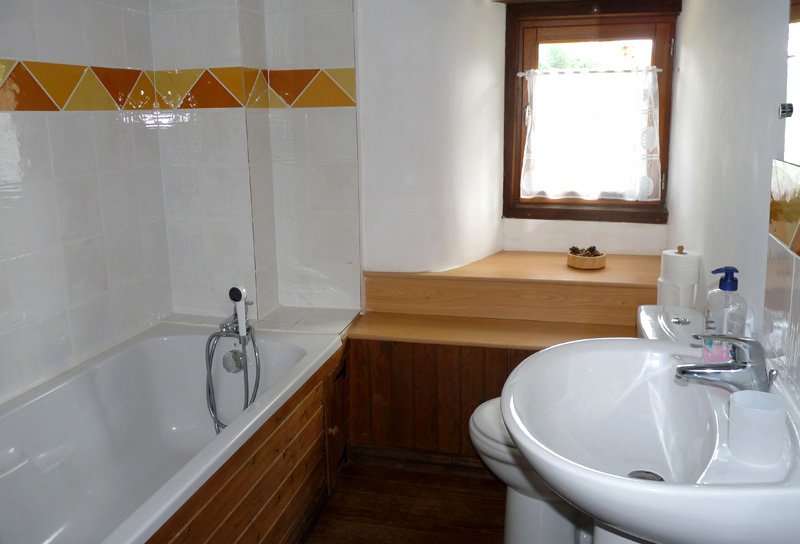 It has its own en-suite bathroom with French-style bath, bidet etc.. A child’s (or parent’s) dream! 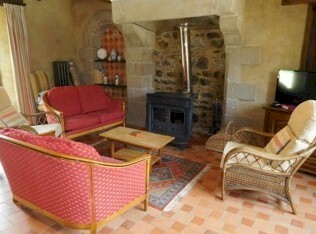 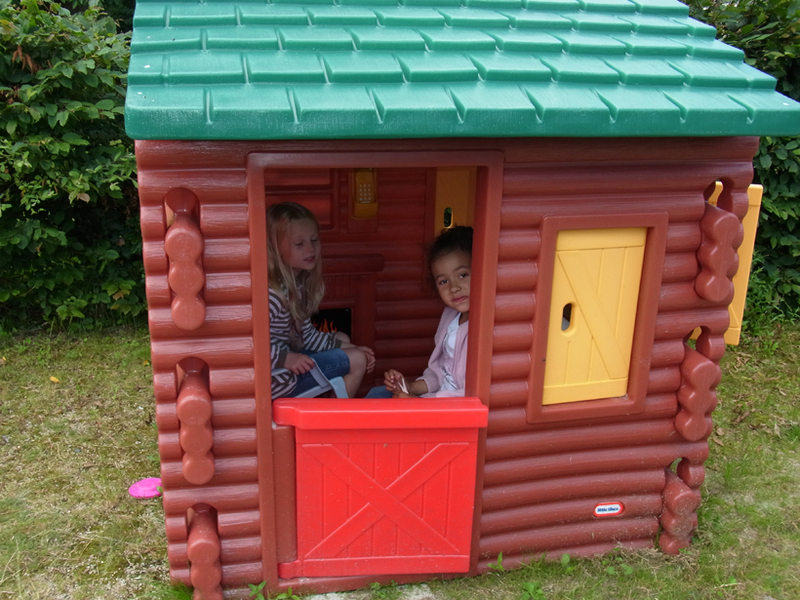 With c/h & woodburner this will make ideal holiday accommodation all year.